However, unlike the BJP, the Congress is not going to escalate the matters with the Trinamool. The initial denial of permission to Shah and Yogi was met with strong rebuttals of the Bengal government's claims by the BJP. 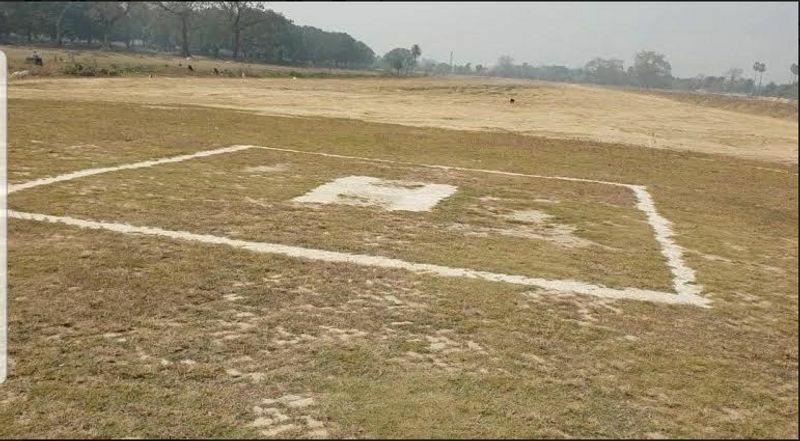 The Congress, in contrast, is considering cancelling Rahul Gandhi's rally and looking for an alternative venue. 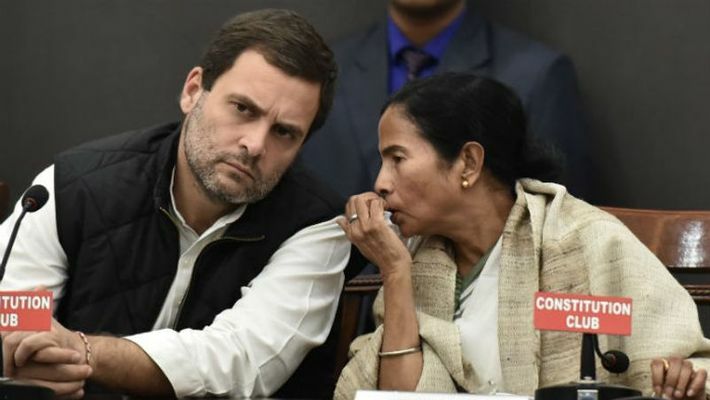 Kolkata: After Amit Shah and Yogi Adityanath, now Congress president Rahul Gandhi faces a no-landing diktat from the Mamata Banerjee administration. The Siliguri Police have rejected an application by the Congress to allow Gandhi's helicopter to land at the Police Commissionerate Ground of the north Bengal city. The Congres president, who recently criticised the Bengal chief minister in one of his rallies in Bengal, was set to hold a public rally at Siliguri's Dagapur on April 14. Sources told MyNation the Siliguri Police Commissionerate Ground, sought for Rahul Gandhi's chopper, was denied the right to land on the ground that it was being used for the purpose of election. The ground works as a makeshift parking lot for vehicles of central paramilitary forces and election workers. This is not the first time such a diktat has been issued by the state administration though. The TMC-led Bengal government had earlier refused permission to politicians from the opposition to land elsewhere. In January, Malda district administration had turned down BJP's request for the landing of Amit Shah's chopper. Then it was said that the airport was not ready due to some ongoing construction work. Of course, media reports suggested otherwise. Photos of a clean helipad area went viral across social media, embarrassing the Banerjee government. In February, permission was denied to Uttar Pradesh chief minister Yogi Adityanath's chopper to land in West Bengal. He had to address a public rally in Purulia. However, Yogi went ahead with his scheduled programme, driving all the way to Purulia via Jharkhand to address the rally. Mritunjay Kumar, Information Advisor to CM Yogi Adityanath: Ye UP CM ki lokpriyata ka hi asar hai ki Mamata Banerjee (West Bengal CM) ne helicopter landing ka permission tak nahi diya. Then Yogi's PS Mrityunjay Kumar said, "Didi (Mamata) has got scared of CM Yogi's popularity." Following that incident, BJP's Kailash Vijayvargiya, in charge of the party's Bengal affairs, said that no state government could deny permission to a political party to carry out its activities. But the Congress party isn't making much noise. It is instead contemplating cancellation of the rally if an alternative venue to land his chopper is not found fast. The incident highlights the tangible friction within the mahagathbandhan. Though TMC and Congress have vowed to 'root out BJP' at the national level, when it comes to defending their own territories, it doesn't take long for friends to turn foes.